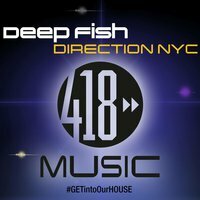 Direction NYC is a new banger from Deep Fish. earlier, and charted pretty high on Beatport. 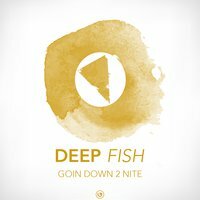 that you are used to here from Deep Fish. 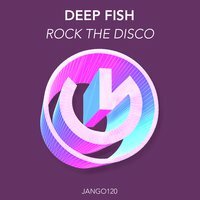 with some funky and disco elements to great effect. 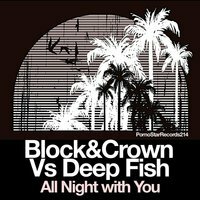 collaboration between Block & Crown and Deep Fish. 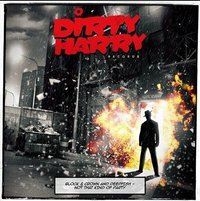 Release are on Stonebridges label, Dirty Harry. 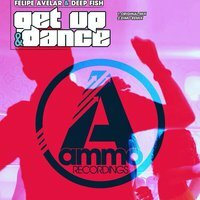 and will be released on Ammo Recordings. 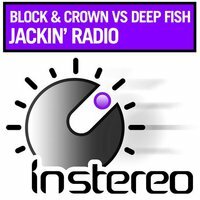 between Block & Crown and Deep Fish. 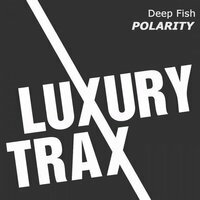 Polarity is a really heavy EDM song. 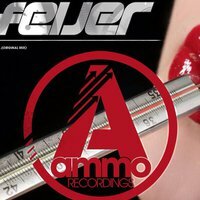 Get it at Beatport now!